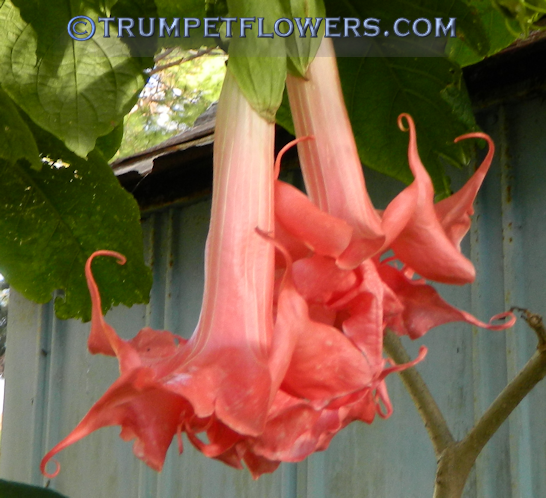 Great Expectations was created by Green Chapel Farms, registered in 2013. 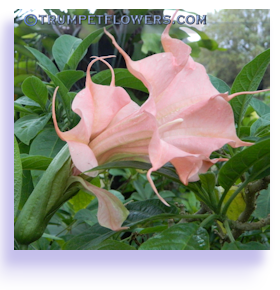 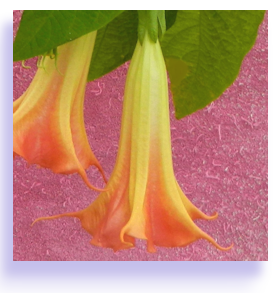 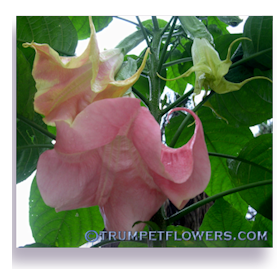 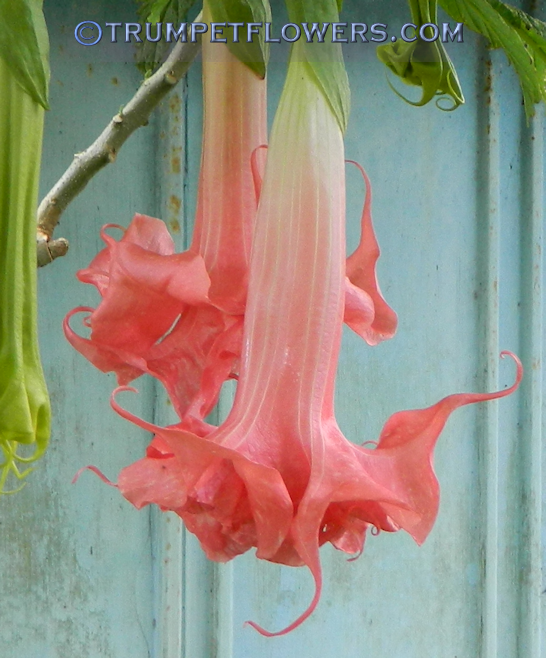 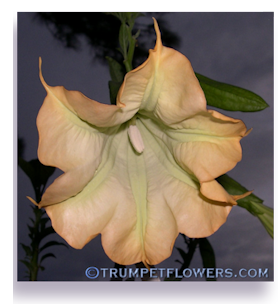 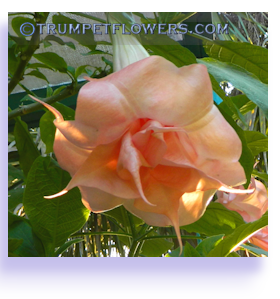 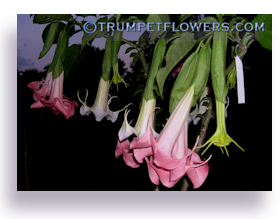 This brugmansia is a cross of Angels Exotic X Thea's Liebling. 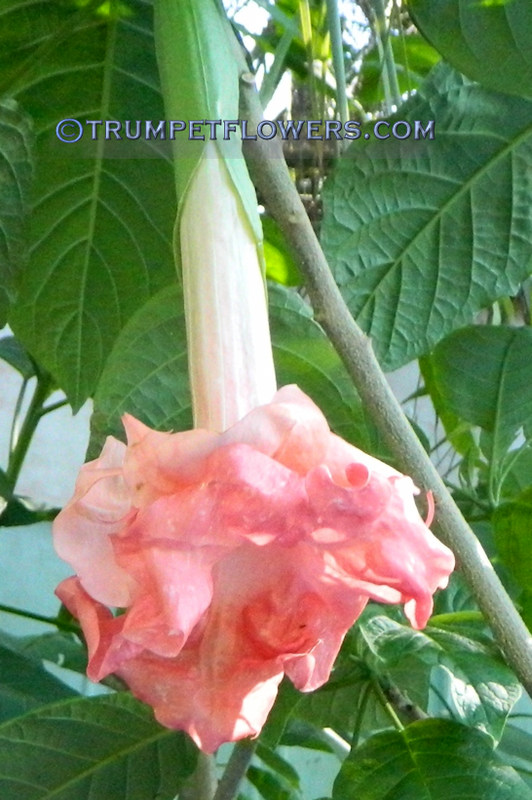 Another angle of this lovely, ruffly flower. 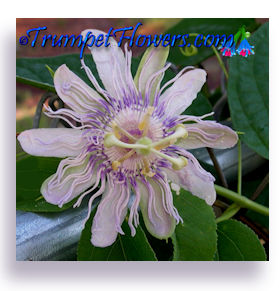 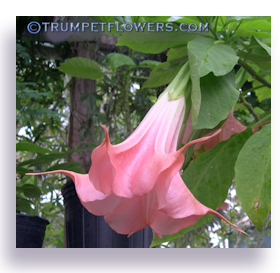 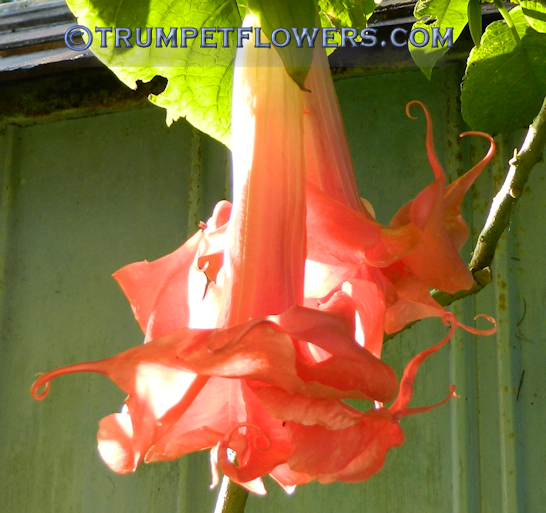 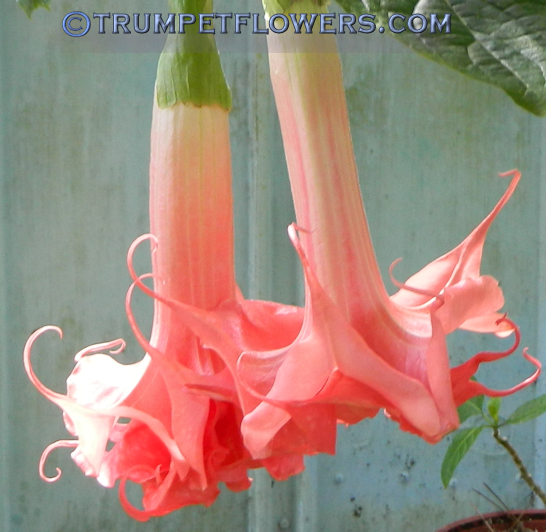 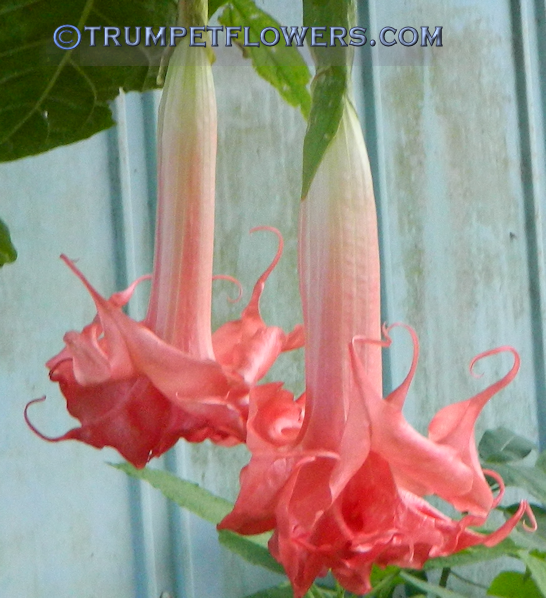 Great Expectations is really a lovely Angel Trumpet, as shown by this picture. 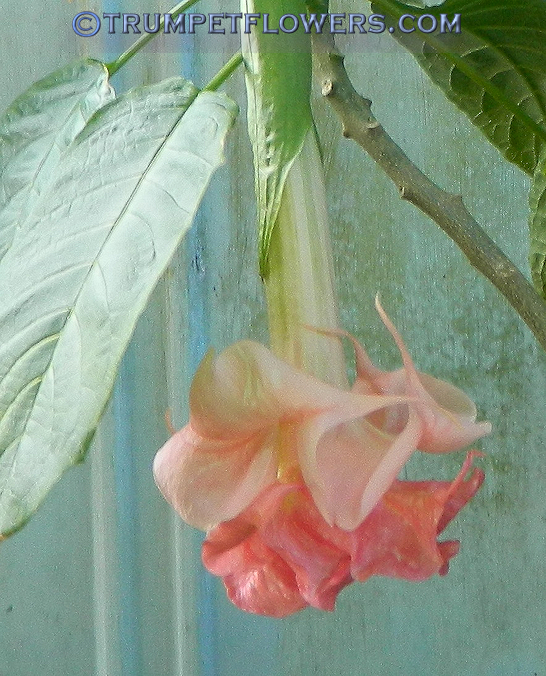 Great Expectations the next day. 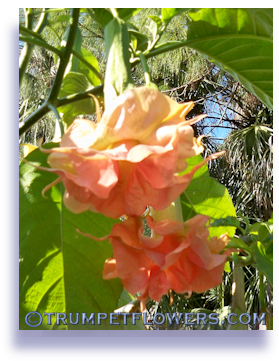 A new set of blooms have opened and colored up. 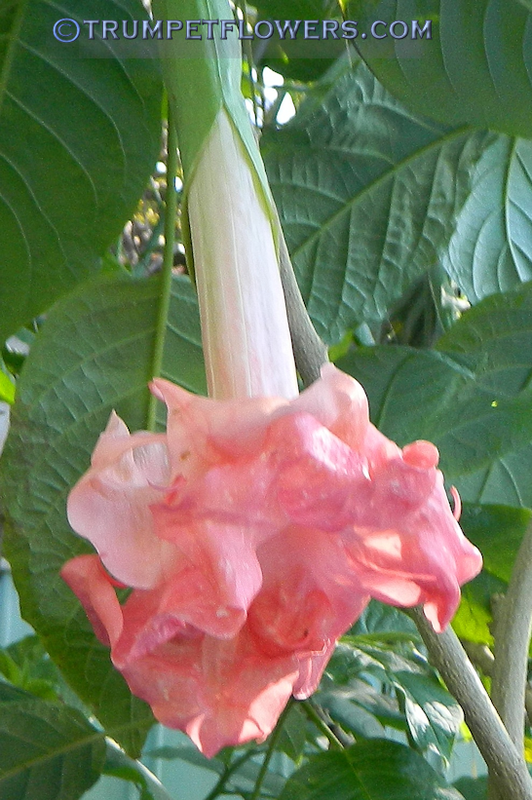 Another angle of the same blooms. 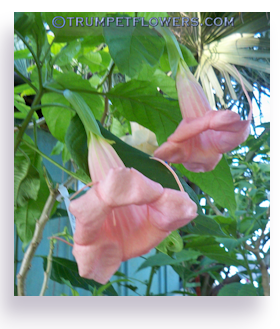 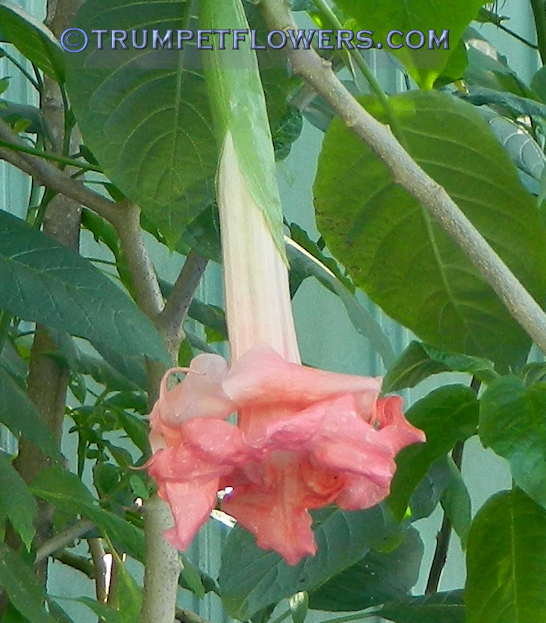 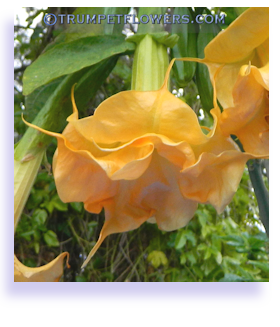 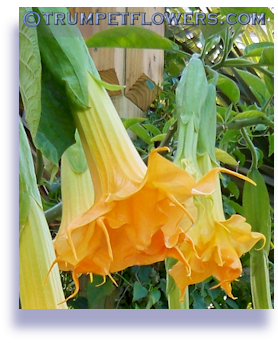 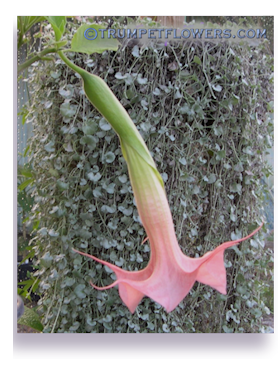 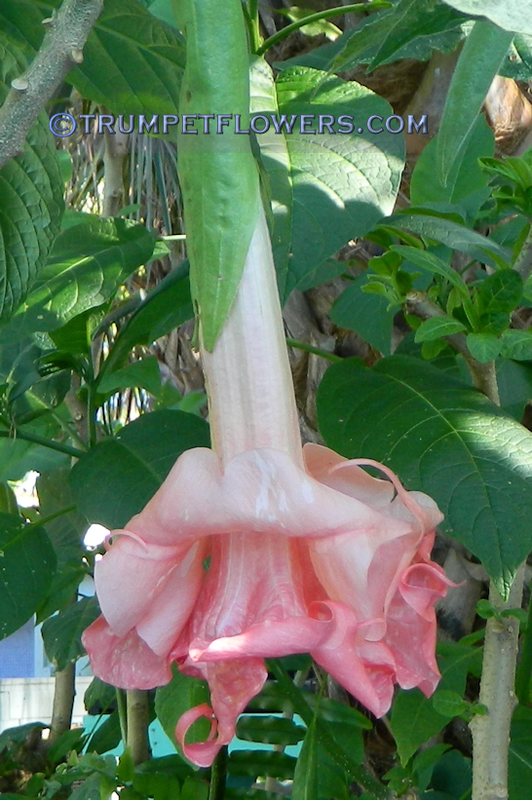 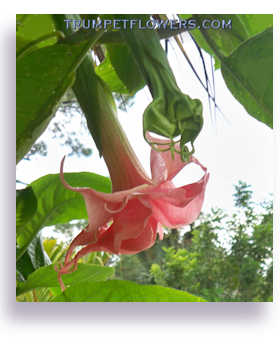 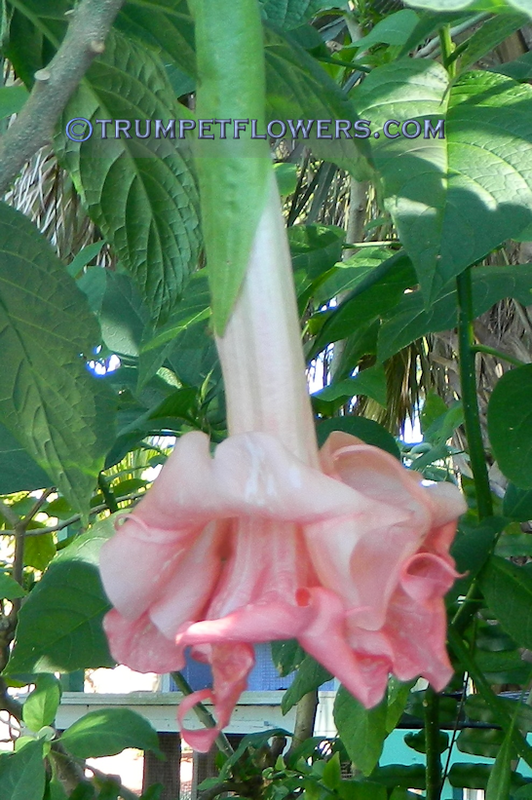 This entry was posted on December 12th, 2014 and is filed under Brugmansia Gallery.